It is billed as being sleeker, more dynamic and more connected than ever. 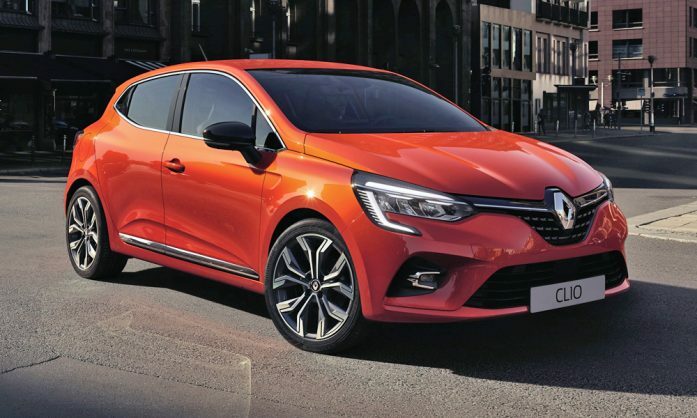 Renault has unveiled its fifth-generation Clio, which will debut at the Geneva Motor Show in Switzerland, March 7-17, 2019. Renault’s compact car has been slightly shortened and lowered for improved aerodynamics and athleticism. In general, it emulates a more modern style, with a new C-shaped 100% LED lighting profile at the front and rear, plus new air deflectors on the front wheel arches and various chrome details. The new model will be offered in a total of 11 body colors (with thee new shades: Valencia Orange, Vison Brown and Celadon Blue) and with three exterior customization packs (red, orange, black). The most notable changes are to be found on the inside, however, with the arrival of a 9.3-inch multimedia screen, fitted vertically and angled towards the driver. 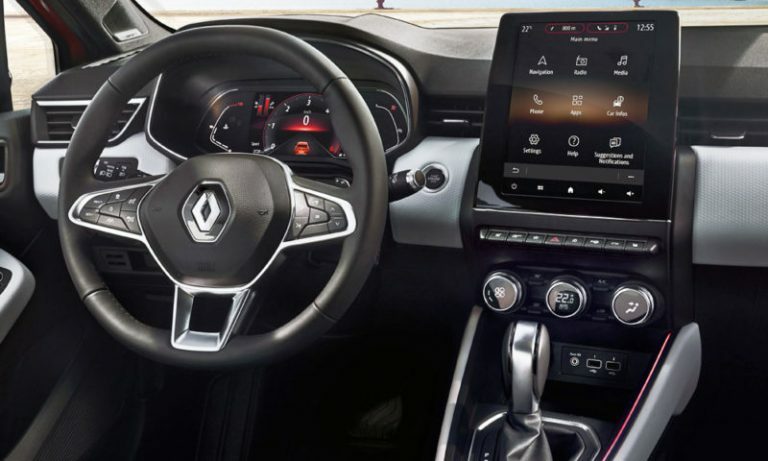 It offers access to the Renault Easy Link multimedia system (compatible with Android Auto and Apple CarPlay) and to the vehicle’s Multi-Sense settings (driving mode, interior ambiance, etc.). For the first time, this new Clio also has a digital instrument panel (TFT display from 7-10 inches, depending on the model) replacing the tradition analog dashboard instruments. 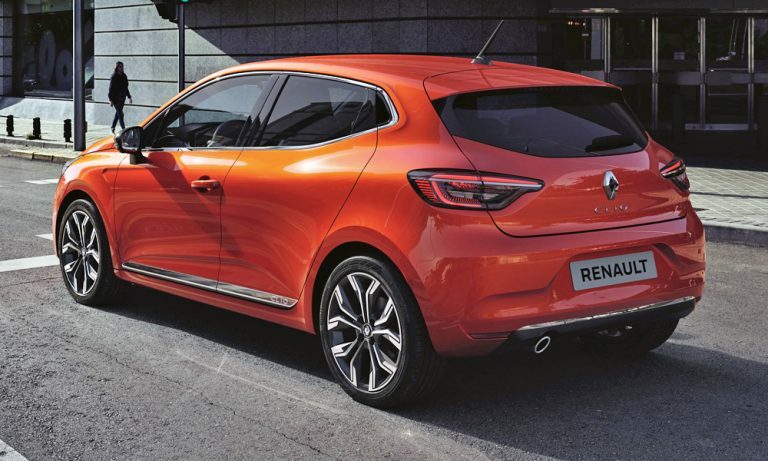 Note that this new-generation Renault Clio also lands with a new Initiale Paris signature and sporty R.S. Line pack. The Clio Initiale Paris gets more chrome detailing, as well as specific badges and rims. It features padded leather seats and a foamed leather steering wheel. The R.S. Line model, directly inspired by Renault Sport, brings a sporty vibe to the compact car with features such as a honeycomb grille, special 17-inch wheel rims, sports seats, aluminum pedals a perforated leather steering wheel. Engine specs will be announced in the run-up to the Geneva Motor Show. As well as the classic gasoline and diesel versions, Renault could soon present a hybrid version of the vehicle, followed later by a fully electric version of its bestseller.